For more than forty years, the Studio in a School Association has enriched hundreds of thousands of children’s lives with the creativity of the visual arts. Studio’s mission is to foster the creative and intellectual development of pre-K through college-aged youth with quality visual arts programs directed by arts professionals, and to collaborate with and develop the ability of those who provide or support arts programming and creative development both in and outside of schools. In 1977, during a financial crisis in New York City, public school arts education budgets were dramatically cut. In response, Agnes Gund, philanthropist and President Emerita of The Museum of Modern Art, founded Studio in a School. Today, under Ms. Gund's leadership, together with the support of many, our programs continue to thrive, bringing visual arts education taught by professional artists to students in New York City and beyond. In 2016, the Studio in a School Association board decided to launch the Studio Institute. The Institute provides leadership in initiatives, research, and professional development, and disseminates Studio’s approach beyond New York City. The Institute also expands Studio’s apprenticeships, internships, and skills-based programs for teens and college students, and is currently replicating Studio’s program model for young adults in other U.S. cities. 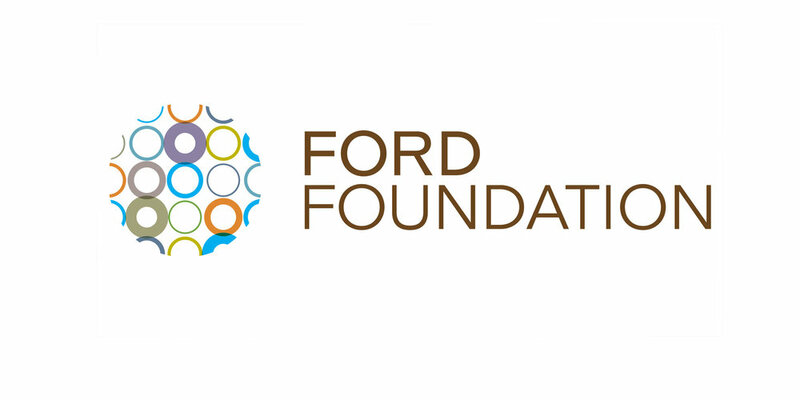 The Studio Institute is proud to partner with The Ford Foundation. We would also like to acknowledge that the idea for Arts Intern originated from a program designed and created by the Getty Foundation in Los Angeles, California.